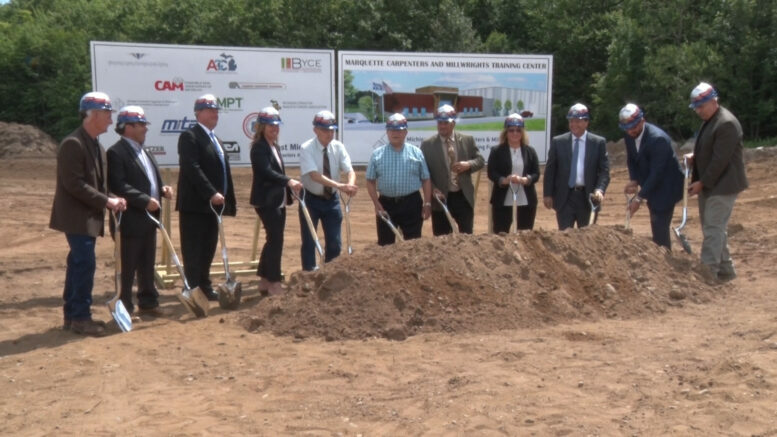 NEGAUNEE — The groundbreaking for a 30,000-square-foot training facility happened on Wednesday afternoon. This state-of-the-art facility in Negaunee will be home to the Marquette Carpenters and Millwrights Training Center. It will be used to train and educate the next generation of skilled tradesmen and women. They are looking to have the building finished and occupied approximately one year from now. With a six million dollar investment, the new training facility is going to include specially-designed areas for carpenters and millwrights to gain real-world experiences.